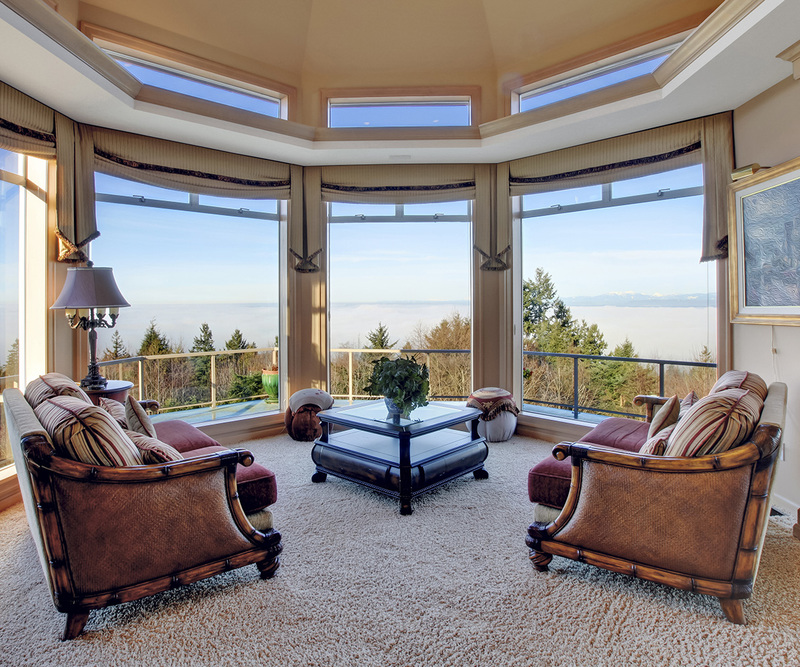 To make sure the air in your Grand Haven home is clean it is important to certify that your carpets are as well. Wright's Sr Carpet Cleaning will gladly come to your residence and deep clean your wall to wall carpeting. 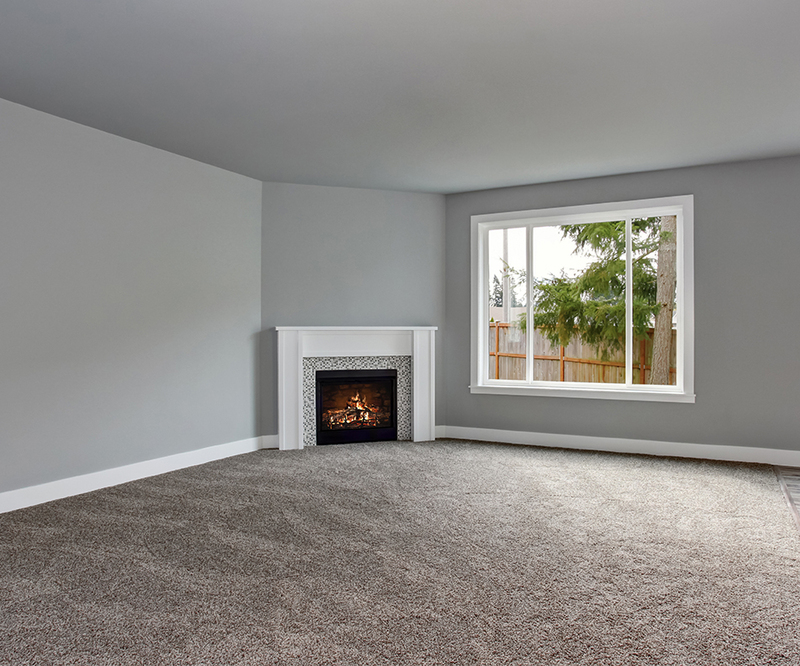 Fully insured and licensed we know how to clean any type of carpet quickly and efficiently. For our customers that are concerned with their impact on the environment we have organic methods that do not use chemicals so you can have your carpets cleaned without disturbing your peace of mind.